Acute respiratory distress syndrome (ARDS) is now considered a major complication or comorbidity (MCC). However, a patient with sepsis and ARDS has a very different clinical picture then a patient with sepsis alone. This brings up a point regarding the accuracy of the respiratory rate (RR). CDI specialists often see documentation of a RR of 16, 18, or 20, carried through a record. Despite nurses consistently confirming that they understand the physiological importance of the [RR], more often than not, they estimate a value rather than count for an entire minute. Until recently, little has been known about why this phenomenon perpetuates. However, it has now been established that many emergency department registered nurses believe they are enhancing patients’ outcomes by performing tasks other than counting a patient’s [RR]. [However] just four breaths either side of the normal range could be indicative of impending clinical deterioration. Since one of the hallmarks of ARDS is tachypnea, it is time to get this right. As a nurse in clinical practice, I used to count for 30 seconds (and double it), although I was taught that it is okay to count for 15 seconds and multiply by four. This practice should be discouraged. I have seen this vital sign inaccurately captured to the point that I had to notify a nurse and a physician that the patient’s RR was 30, then 40. To me, it has become a personal campaign to try to get the accurate picture of our patients’ conditions. A full minute of counting needs to be the standard. As CDI professionals, many of us sit on committees, be it sepsis, utilization management, or case management, and we are in the unique position to help spread the word. At your meetings, you may be able to bring up how CDI professionals look to the clinical indicators to support a diagnosis or a query to the physicians. It’s very helpful to paint the picture of the patient when we have a RR depicted correctly as support for the “work of breathing” and why this patient may be decompensating. Doing this may also have a positive effect on patient care with earlier recognition of the work of breathing that these patients may be experiencing, ultimately leading to better outcomes. Editor’s note: Harney is a clinical documentation quality integrity auditor at Providence St. Joseph Health/Mission in Irvine, California. Contact her at Kelly.harney@stjoe.org. 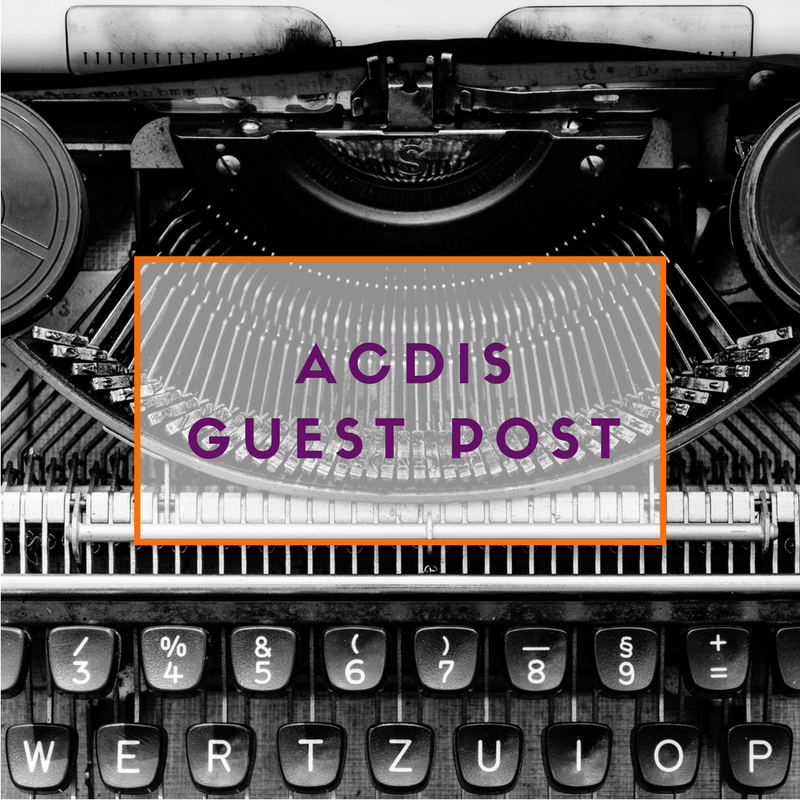 Opinions expressed are that of the author and do not necessarily represent HCPro, ACDIS, or any of its subsidiaries.